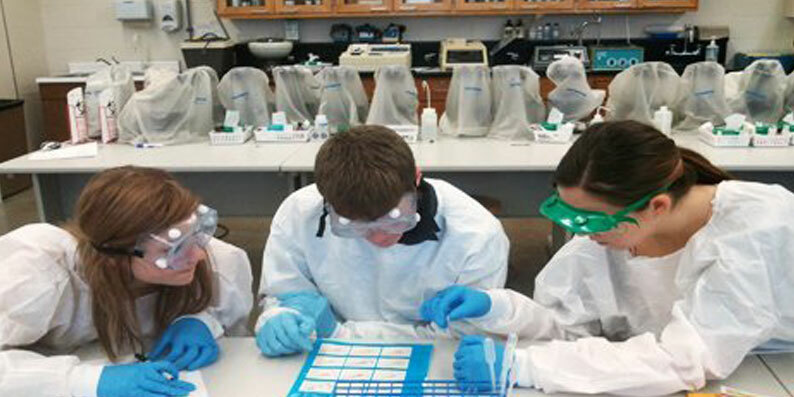 Safety in Secondary School Science Labs (SSSSL) This intensive one-day seminar covers the fundamentals of lab safety while addressing the most critical safety issues in our school science laboratories and classrooms. Legal safety standards and professional prudent practices will be a basis for much of the discussion. When registering more than one person please make sure to include all the names and email addresses at check out.